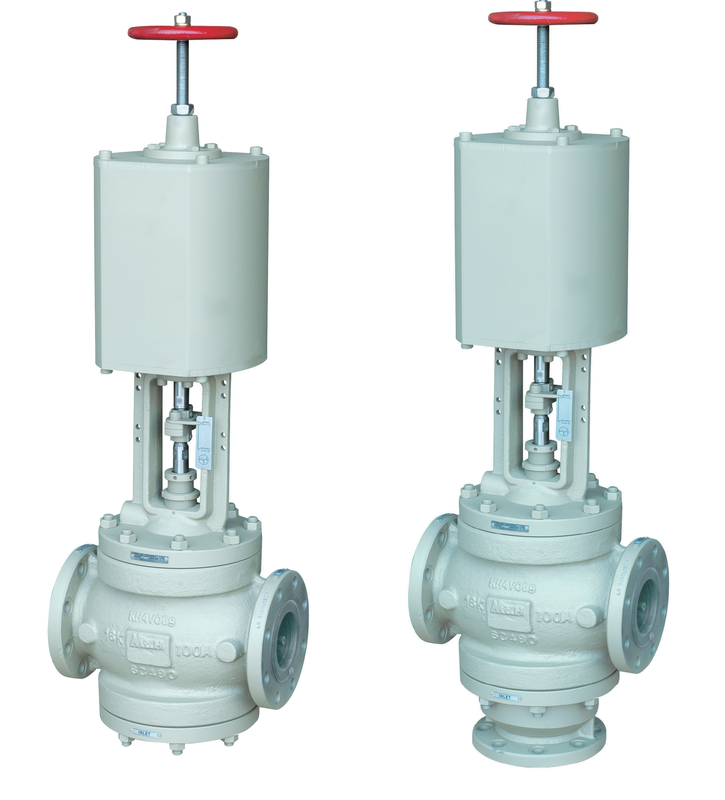 Control valves are valves used to control conditions such as flow, pressure, temperature, and liquid level by fully or partially opening or closing in response to signals received from controllers that compare a "set point" to a "process variable" whose value is provided by sensors that monitor changes in such conditions. Control Valve is also termed as the Final Control Element. Most compressed gas cylinders require the installation of at least one valve. This valve allows the cylinder to contain gases and allows gas to be filled into or emptied from the cylinder. Cylinder valve is the most vulnerable part of the compressed gas package and requires a thorough understanding to maximize its performance. There are three basic valves used in the compressed gas industry: the pressure seal valve, the packed valve, and the diaphragm valve. A working knowledge of cylinder valves can improve processes, save time and money, prevent problems, and improve the safety of your operation. Diaphragm valves (or membrane valves) consists of a valve body with two or more ports, a diaphragm, and a “weir or saddle” or seat upon which the diaphragm closes the valve. The valve is constructed from either plastic or metal. Diaphragm valves can be manual or automated. Their application is generally as shut-off valves in process systems within the industrial, food and beverage, pharmaceutical and biotech industries. 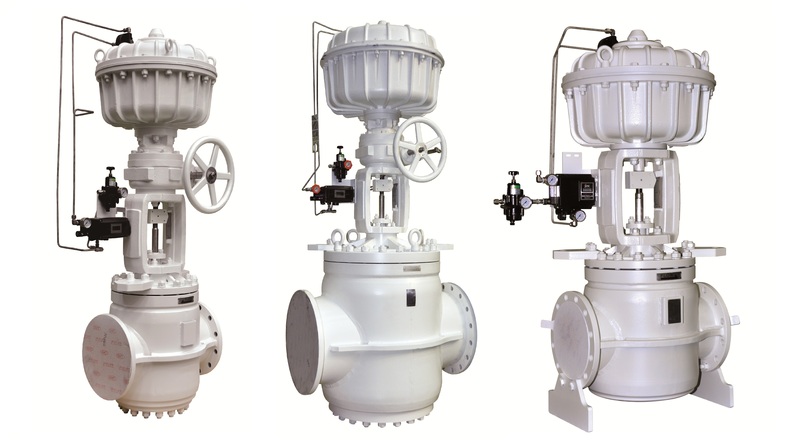 The older generation of these valves is not suited for regulating and controlling process flows, however newer developments in this area have successfully tackled this problem. Rotary valve is a mechanism that changes the path of liquids or gases by use of a circular, rotating closure. It contrasts with the linear valve, which moves a gate up and down to control flow. Rotary valves typically take up less space than linear valves while performing the same basic function. Some rotary valves have an airlock design which allows them to be used in pressurized conditions.